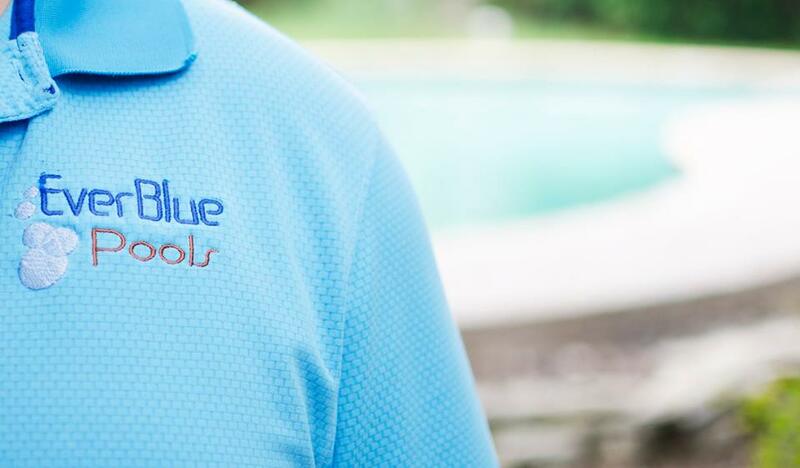 If you’re looking for a reliable pool service in San Antonio and surrounding areas look no further! We offer full and chemical only service with no contracts. Give us a call and we’ll be glad to assist you with your swimming pool needs. We are a San Antonio Swimming Pool Service company with over 20 years of experience. 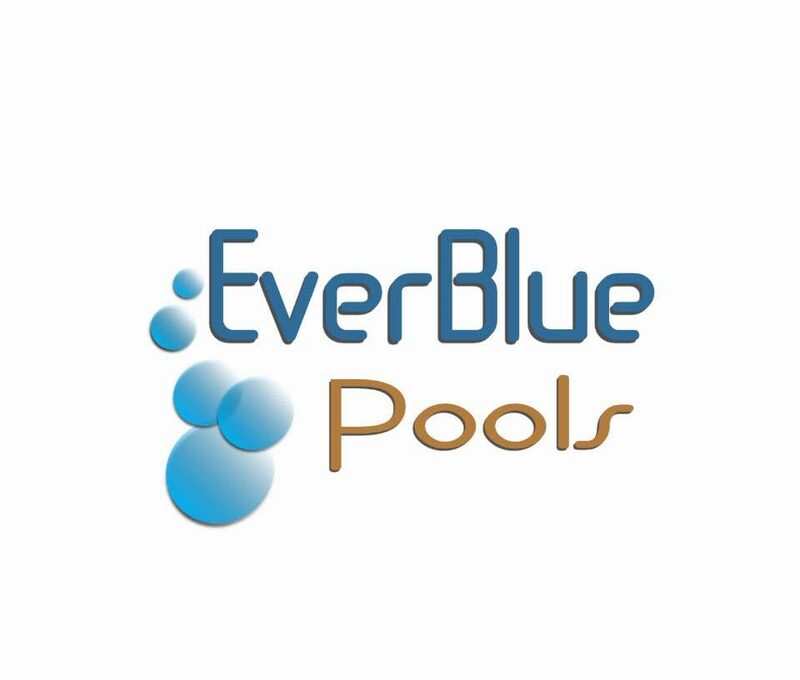 Our technicians are well trained and knowledgable with any type of pool wether you have a Vinyl, Fiberglass or Concrete swimming pool, we always use the proper equipment and the highest quality commercial chemicals to keep your pool clean and always ready for you, your family and friends to enjoy. Our goal is to always provide the best and highest quality pool cleaning service at an affordable rate. Every visit includes the following as needed, Vacuuming bottom of the pool, brushing steps, tile and wall. Netting, clean out skimmers, filter cleaning, testing and balancing swimming pool water. We always inspect all equipment and keep you notified of any issues or problems with the equipment so you can address the issue before it gets worse causing anymore major problems. We always ask our costumers to stay in touch with us for any questions, problems or concerns, they may have with their pool during the week.